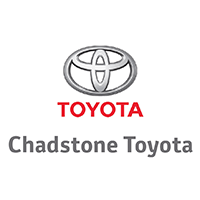 Chadstone Toyota is a proud member of its community and a partner of the Caulfield Bears. the only Toyota accredited body and paint repairer in SE Victoria. So if you’re looking at buying a car or need yours serviced or repaired, call Dean Ward @ Chadstone Toyota on (03) 9988 9869 – and let him know you’re from the Bears.